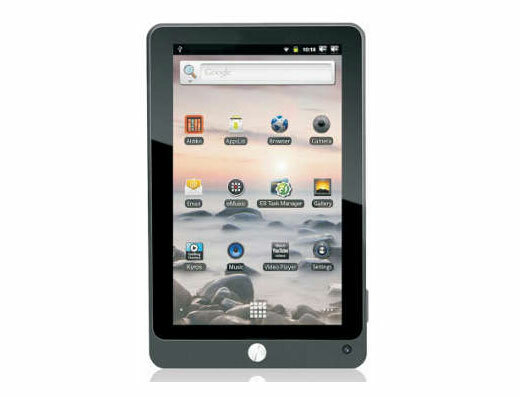 A new tablet has entered the India tablet market from Classteacher Learning Systems called the Classpad. Which is now looking to give the Aakash $50 budget tablet a little competition. The Aakash has already started well though and has already chalked up 1.4 million pre-orders in just two weeks. The new Classpad tablet for $140 is priced at nearly three times the cost of the budget Aakash tablet, and can rise to a hefty $265 if you take all the higher specifications. However the specifications do somewhat justify the increase in price, providing users with a Android 2.2 Froyo, with 8Gb of internal memory and a 6 hour battery life. Together with an improved touchscreen when compared to the Aakash tablet.